Do you struggle to organise your time? Do you spend too much time planning and not enough time doing? Or are you simply unable to get started with things? Then this is the book for you. 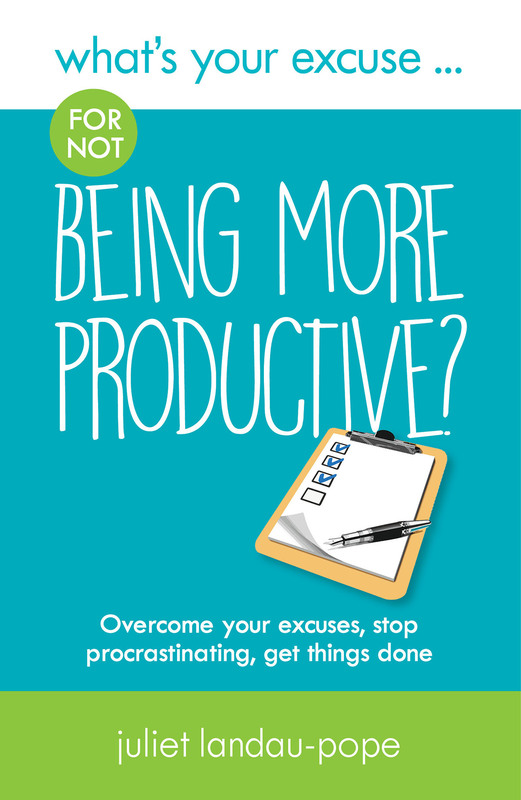 Professional organiser Juliet-Landau Pope takes a look at all of the things you might be telling yourself to explain why you’re not being as productive as you’d like, and offers practical advice, ideas and inspiration to help you move forward. Don’t know where to start? Don’t have the time? Or do you simply feel overwhelmed? This supportive and motivational book will help you to tackle all of those beliefs and many more so that you can use your time more effectively in order to get things done. 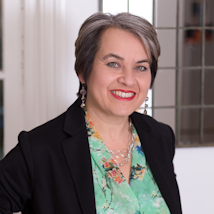 Juliet is an expert in time management, decluttering, organisation and study skills.